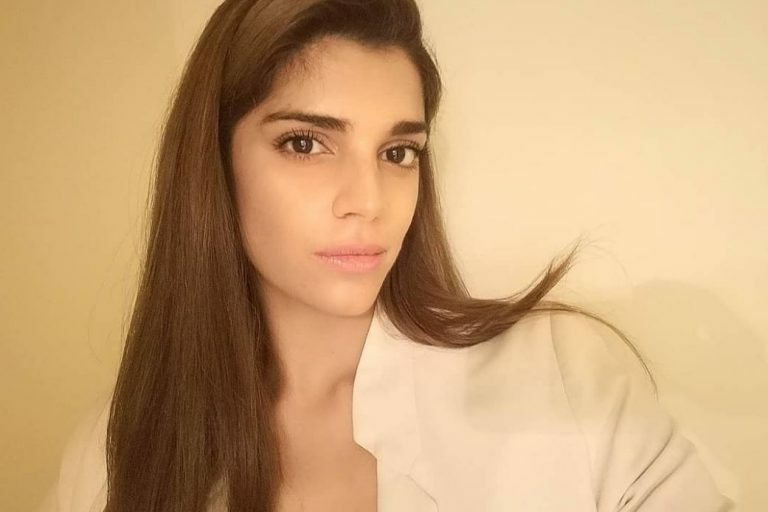 KARACHI: Actor Sanam Saeed took to Twitter to defend Asma Aziz, a Lahore resident who made headlines after she was allegedly beaten up by her husband for refusing to dance for him. In the tweet, Saeed asked people to show mercy, while asking how it’s possible that some people still don’t understand consent. “It’s like saying if a prostitute was raped, it’s her fault anyway. When will some of you really understand the meaning of consent?” she wrote. 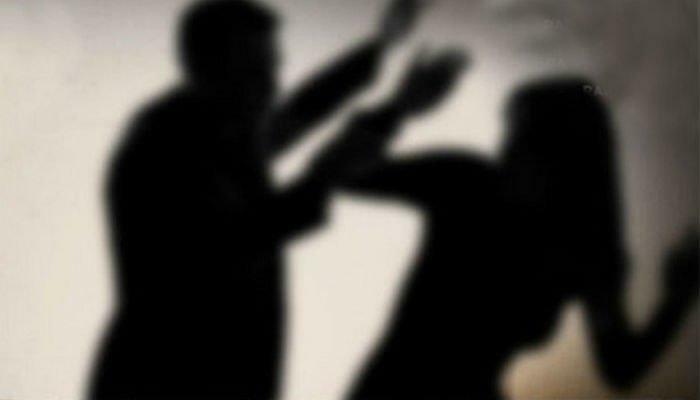 After Aziz was filmed describing her harrowing experience, where her husband beat her, stripped her and shaved her head, another video began making rounds, showing Aziz allegedly dancing and singing along to songs in a car. 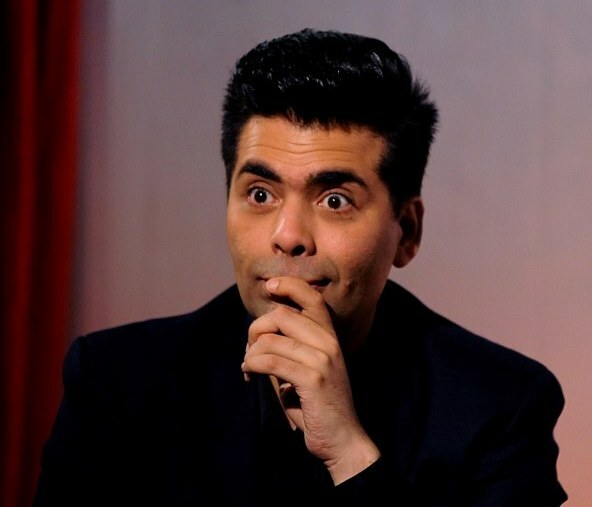 This prompted some people to start victim blaming, suggesting that Aziz may have deserved the beating.